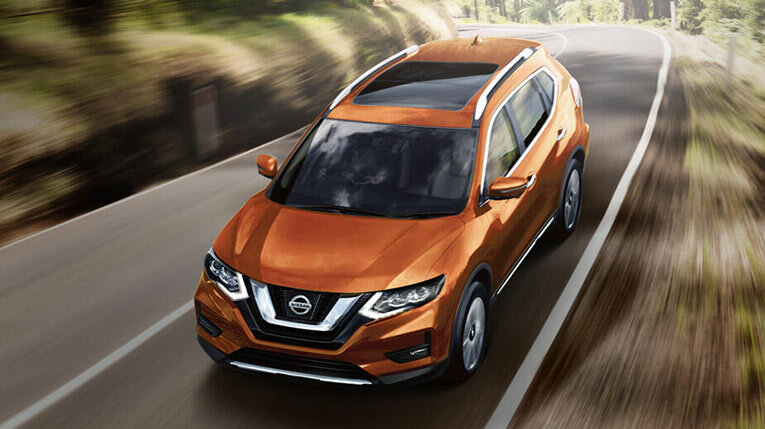 The Nissan X-TRAIL not only looks sleek and stylish – it’s designed to make every day driving a joy. Packed full of practical features, it’s a whole new school of thought in family proof, launching a more stylish era for the X-TRAIL. Just like families, one size never fits all. The Nissan X-TRAIL gives you the choice of advanced petrol or diesel engines, available in either 2WD or 4WD, with each and every one providing responsive power and outstanding fuel economy. 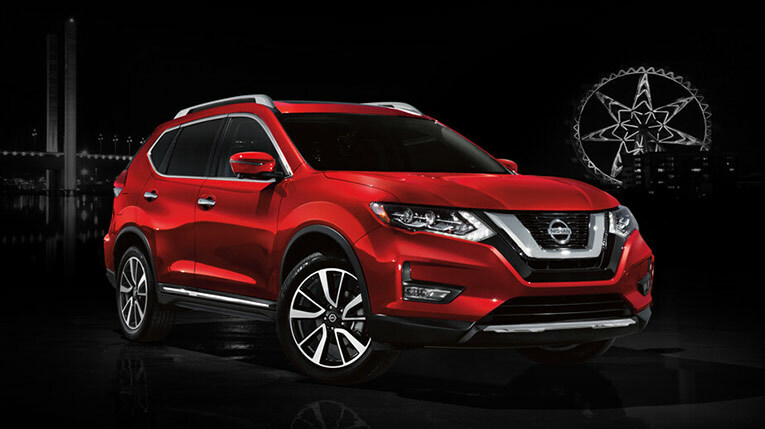 Don’t let the sleek and stylish design of the Nissan X-TRAIL deceive you. 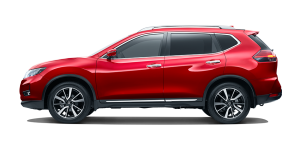 Designed for the everyday family, our latest Nissan X-TRAIL delivers city style, while still maintaining its 4WD capability. 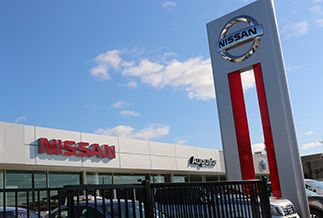 A refined exterior featuring the distinctive ‘V’ shaped Nissan grille. 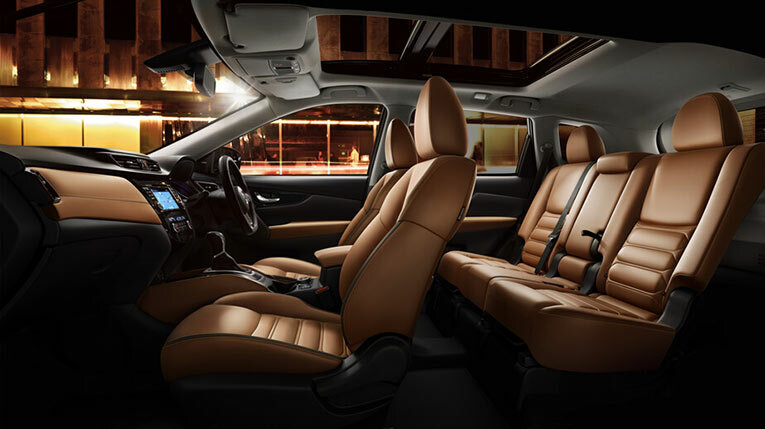 Fitting the family is one thing, but the real challenge is fitting in all the essentials too. 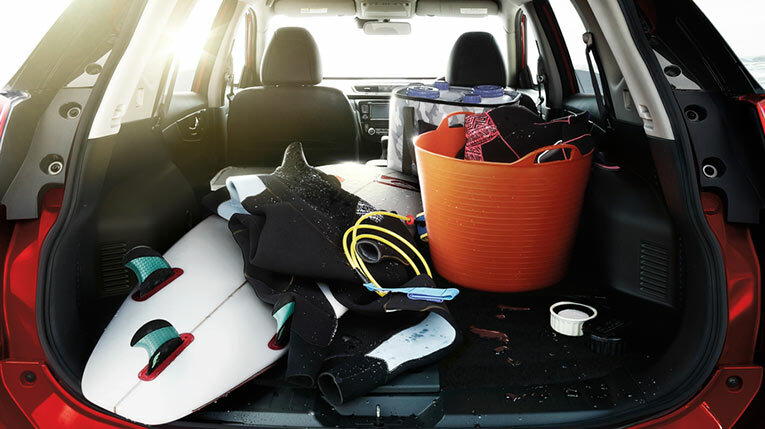 With 18 configurations in the innovative Divide-N-Hide™ cargo system, fitting everything in won’t be a problem as you configure the boot perfectly to suit your precious cargo.